This was posted on Facebook (George Takei’s site). 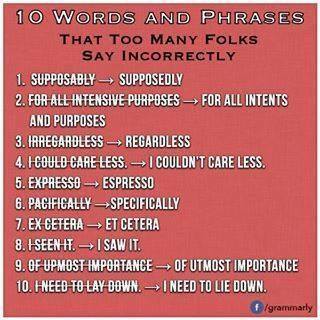 How many of this expressions do you use incorrectly? Screever — what the heck is that? Screever is a word that came up in a conference I attended last week. This was the Quid Novi Festival (quid novi is Latin for what’s now). The speaker was Orvel Ray Wilson one of the authors of the books on guerilla marketing. Wilson was showing slides of visual ways to grab people’s attention to your product or company. Many of the colorful slides he used to make his point showed the work of screevers. Many were very detailed, realistic and looked three dimensional. So, what is a screever? 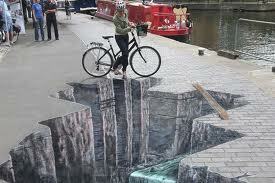 The definition of screever is an artist who draws pictures on sidewalks, usually with colored chalk. Many screevers, like buskers, earn their living this way through donations from those passing by. In the U.S., we call these people sidewalk artists. Other terms are pavement artist and chalk artist. See my prior blog post in wordsbybob for the definition of a busker. The term is used extensively in the U.K. Surprisingly, the word screever appears in George Orwell’s, “Down and out in London and Paris.” It is also found in some older English dictionaries. Truel is a word I have not encountered before last week. I was watching the Survivor on television—reality shows are one of my vices—and it came up. Everyone knows what a duel is. 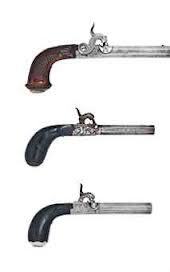 A truel is a somewhat newly coined word for a duel involving three opponents. How do you do a truel? The participants pace off approximately the same distance away from each other. They turn and shoot the other two before they are shot. The earliest known truel may be in A. P. Herbert’s play “Fat King Melon” in 1927. Truels have appeared in the movies too. Examples of this are “The Good, the Bad and the Ugly,” and the movie “Reservoir Dogs” where the three main characters duel each other simultaneously and only one survives. It appears the term was not used until 1967. Crow hop — how do you do it? Crow hop is a new term to me. I was doing and interview for an article for Berthoud Weekly Surveyor newspaper. It was about a new craft brewery in Loveland, CO called Crow Hop Brewing Company. Being a curious sort of guy, I asked one of the young owners about the business name. He said there are two different takes on the term crow hop. First, according to Dustin Kennard–one of the owners, the crow is the most intelligent bird. As we all know, hops is used in the making of beers. The two words were combined and show up in the company logo. The second meaning of crow hop is that it is a baseball term according the Kennard. This was new to me. A crow hop is a small jump in the air that helps a thrower gain momentum and gather himself to make the strongest, fastest and most accurate throw possible. It applies to both fly balls and ground balls. Now you can do a crow hop. This word came up recently when I was having coffee with a friend. He was talking about history and how things used to be. He seemed a bit surprised that I knew what an apothecary is. After you read this, you will know too. Here is the definition of apothecary. It is medical professional who prepares or formulates and sells drugs and or medicine. These drugs go to physicians, surgeons and directly to patients. It is commonly called a pharmacist or druggist in today’s terms. 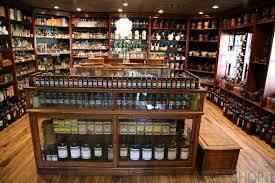 The name apothecary can also mean the building where the drugs are dispenses, such as a pharmacy or drugstore. Where does the word apothecary come from? The actual concept could date back as far as 2600 B.C. in ancient Babylon. Early records show the practice of the apothecary. Some clay tablets have been found with medical texts recording symptoms, the prescriptions, and the directions for compounding it. He started by telling us about pixels. It is the smallest controllable element of a picture represented on the screen. Pixel comes from the combination of the word picture (pix) and element. It is a portmanteau. Although pixel is a fairly new word, pix is not. The word pix appeared in Variety magazine headlines in 1932, as an abbreviation for the word pictures. This was in reference to movies. 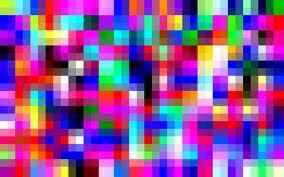 The first appearance of the word pixel was in 1965. Frederic C. Billingsley of the Jet Propulsion Lab used it to describe the picture elements of video images from space probes to both the moon and Mars. Billingsley did not coin the term. He got the word pixel from Keith E. McFarland, at the Link Division of General Precision in Palo Alto. At the time, (1963) McFarland does not know where the word originated.